Blue Star Pacific apprentice Damon Gabbott has received a highly commended in the commercial/domestic category of the 2016 NECA Queensland Apprentice Awards. 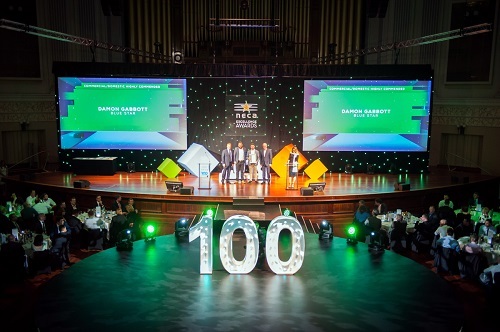 The Apprentice Awards are highly contested with each apprentice being judged on their achievement in personal development, effort, academic attainment and workplace competency. We congratulate Damon on being recognised for this award. Blue Star Pacific wins 3 NECA Queensland 2016 Excellence Awards! 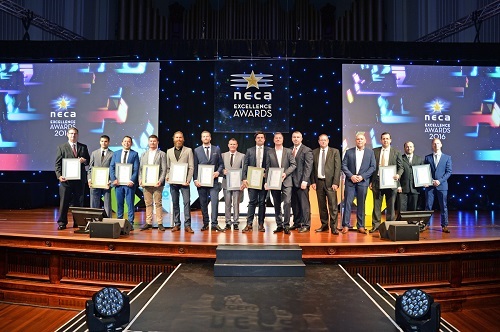 Blue Star Pacific is the winner of the Lighting Project (Rhapsody North Apartments), Commercial Small Project (Liberte Apartments) and Commercial Medium Project (Botanica Residences) categories of the 2016 NECA Queensland Excellence Awards. 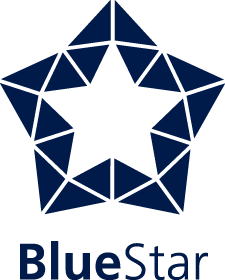 Blue Star Pacific would like to thank its valued clients for their ongoing support and the individual project teams for all their loyalty, hard work and dedication.